Anywayl, this important information continues to impact on the activities of these entities in the social media and social networks. In the second quarter of 2012, the growth in the number of users of the initiatives that Social Media Tailored follow, was 18% in Facebook and 13.8% on Twitter, representing a total of 406,650 fans and 83,262 followers respectively. The cumulative growth since the beginning of the year was 42% in Facebook with 120,425 new fans and 33% with 20,640 new Twitter followers. No change in the first three positions held by ING, Banesto and Triodos Bank from the beginning of this year. 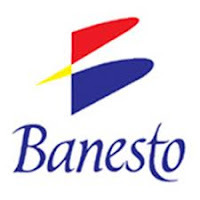 Bankinter is one of the organizations that have achieved significant growth in their fan base 63%, with shares interesting as the contest # FelicidadBankinter experience co-creation with customers. 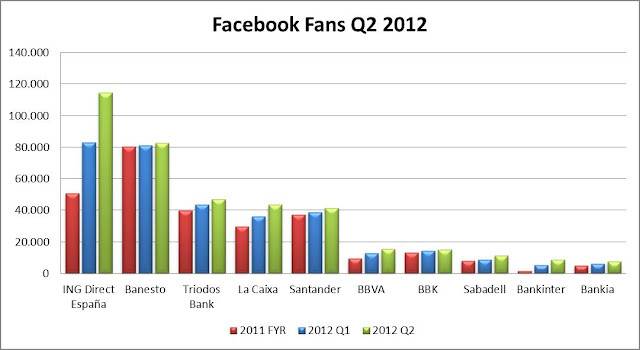 Bankia for its part has ceased its activity in the timeline of Facebook from the intervention of the institution in May. BBVA and CaixaBank move a position from seventh to sixth place and from fifth to fourth. 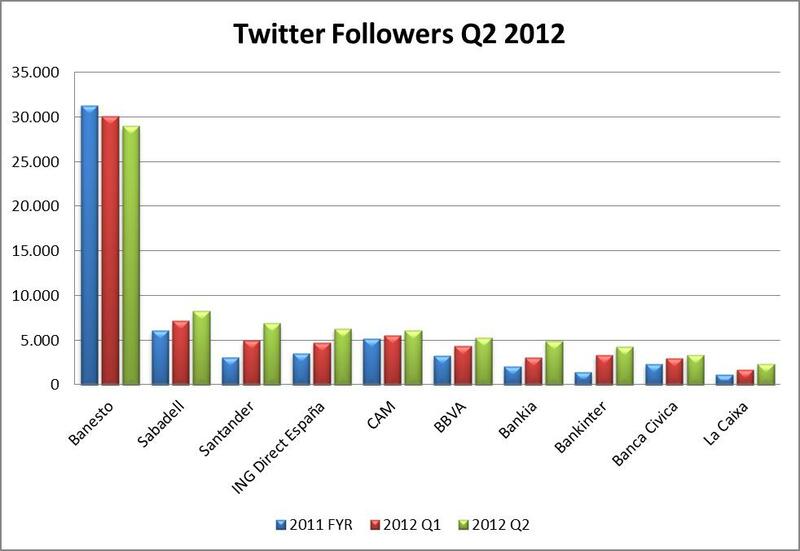 On Twitter @espirituganador Banesto, maintains leadership but decreases the followers quarter to quarter. Sabadell followed with 24x7 service where as anecdotal note, every day first thing in the morning the operator is identified with its name, its customer service offering for what you need. From CAM absorption by CaixaBank their profile has fallen from the third position in Q1 to fifth in Q2. Santander in turn, reached the third position in the ranking since its entry into the medium with 40% growth in the number of followers. Of the remaining, just notice 62% growth of Bankia, earning a position in the ranking while maintains an active presence taking care to requests, complaints and suggestions from customers and supporters.